West Aucklanders are helping Auckland go plastic free, by ditching their plastic rubbish bags and choosing to wheel out rubbish bins instead. Over 3 million plastic bags will be saved from landfill each year from west Auckland alone, as Auckland Council phases out pre-paid plastic rubbish bags in favour of a new pre-paid tag and rubbish bin service. Lately there have been all sorts of offers flying around for rubbish service collections. Do your research. Don’t get locked into paying for rubbish collection when you don’t need it. You could end up paying a lot more or paying for weekly rubbish collection, even when your bin is not full and you don’t need it collected. As an Auckland Council customer, you only ‘pay as you throw’. 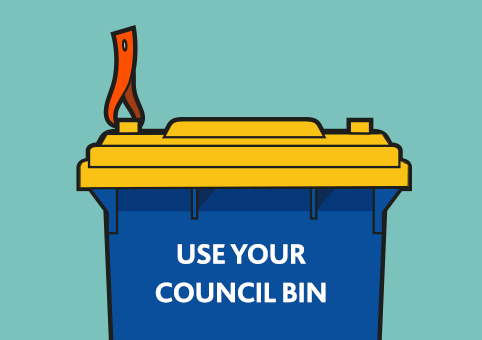 By recycling right and minimising your rubbish, you may find that you only need to put your rubbish bin out each fortnight, instead of each week. This will allow savings on your rubbish costs. If you choose to put your rubbish out fortnightly instead of weekly, you’ll pay as little as $98.80 a year. 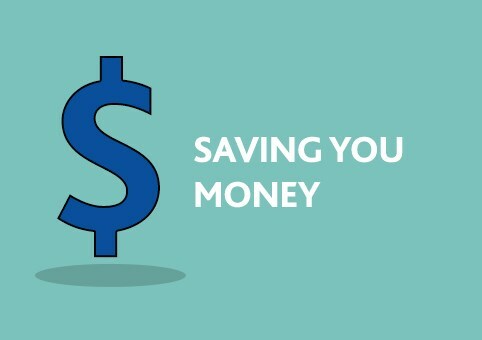 Choosing to only ‘pay as you throw’ is better for your wallet, and better for the planet! Why are we changing to Pay as You Throw? 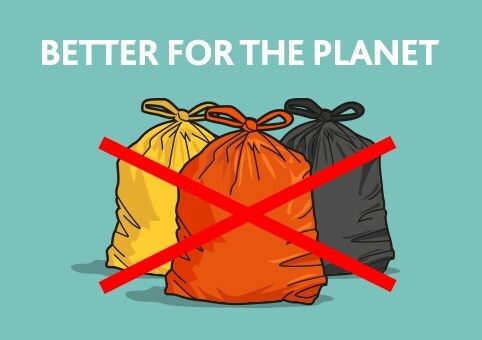 Moving from plastic bags that take hundreds of years to break down, to wheelie bins is the better environmental choice for Auckland. It keeps our streets cleaner and safer for everyone. And it’s an important step to help reduce waste sent to landfill and reach our zero-waste goal for Auckland. WATCH: Why are we changing from bags to bins? WATCH: Will my new bin cost me more? WATCH: Are pre-paid tags secure?